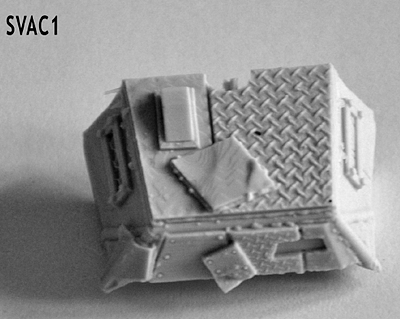 Alternative Armies: Sulphur releases 32mm scale larger vehicles! 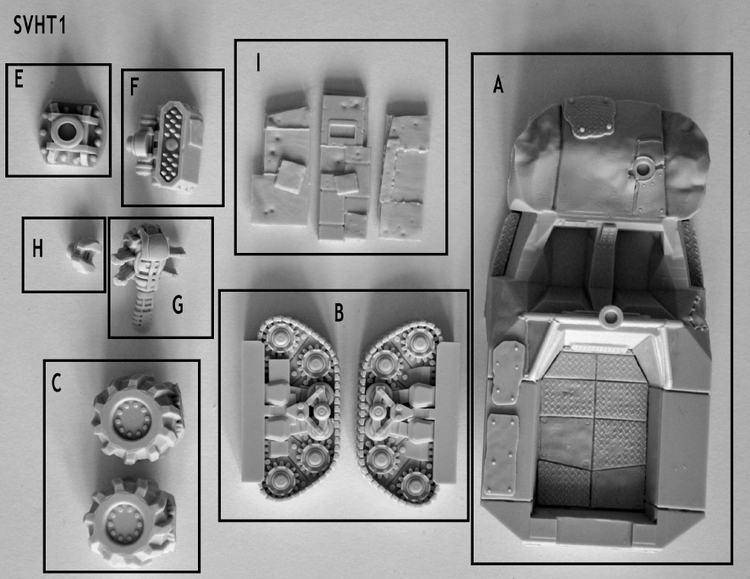 Sulphur releases 32mm scale larger vehicles! 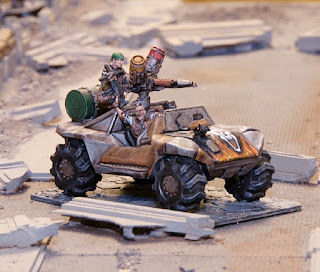 Alternative Armies is delighted to present to you the larger vehicles and their accessories for the Sulphur 32mm post-apocalyptic tabletop game of mayhem and creeping mists. Go HERE for the range with all codes plus the game book in print and as a digital download too. Read on for more information. Superbly detailed 32mm scale resin miniatures and vehicle kits as well as a skirmish rules system with a great setting. 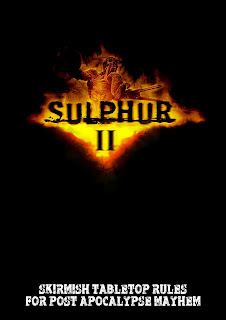 Sulphur II! 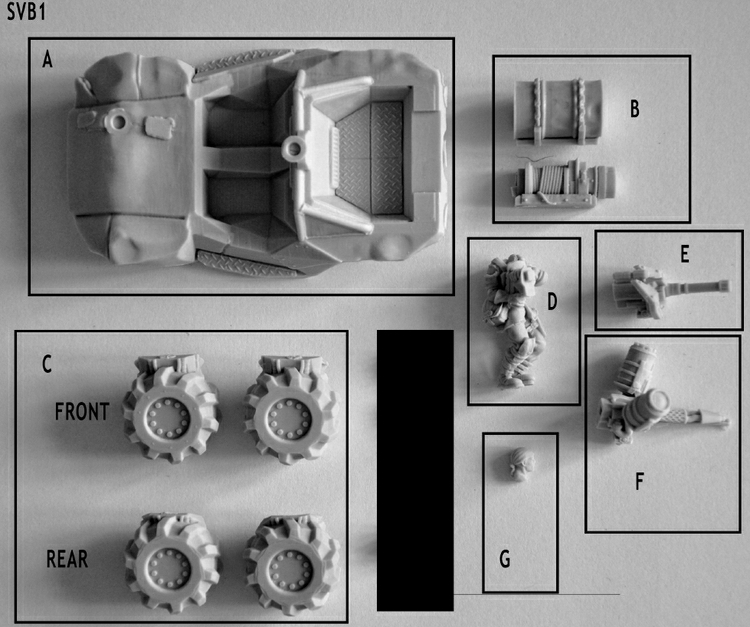 This high quality grey tone resin kit contains all the parts to make one medium vehicle kit in 32mm scale with two choices of variant. Excellent for your wasteland gaming! This model is comprised of twelve separate parts and requires a moderate degree of skill to assemble. 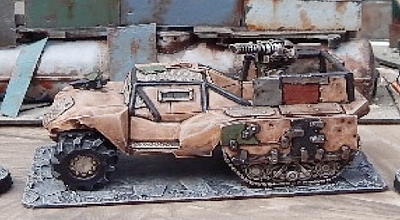 The completed model is a closed topped armoured Buggy Raider with mounted weapons. NOTE: There are parts supplied for TWO different build options. 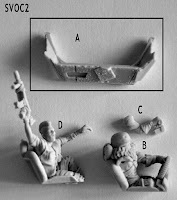 You can mount a Jet Engine (part G) or Pintle with Grenade Launcher (Parts H,I,J) Parts are lettered for easy reference. 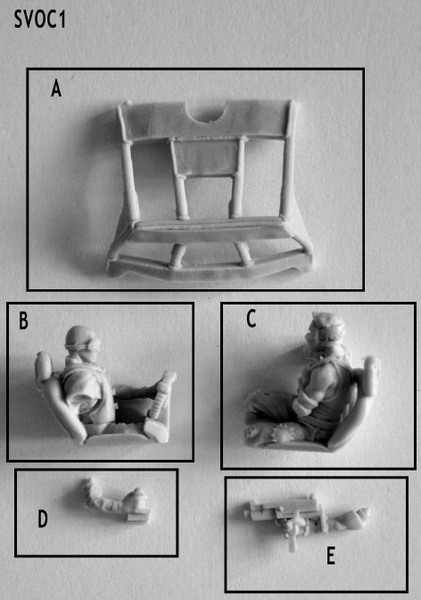 This high quality grey tone resin kit contains all the parts to make one medium vehicle kit in 32mm scale. Excellent for your wasteland gaming! 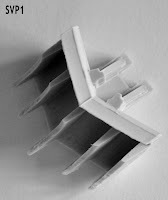 This model is comprised of eleven separate parts and requires a moderate degree of skill to assemble. The completed model is an open topped buggy with rear gunner and fuel drum. NOTE: This kit can be added to with SVOC1 Open Cockpit Set One, SVOC2 Open Cockpit Set Two, SVS1 Smoke and MG Set, SVAC1 Armoured Cockpit and SVP1 Plough to create variants. Parts are lettered for easy reference. This high quality grey tone resin kit contains all the parts to make one large vehicle kit in 32mm scale. Excellent for your wasteland gaming! This model is comprised of fifteen separate parts and requires a moderate degree of skill to assemble. The completed model is an open topped half track with rear crew and weapon mount choices. 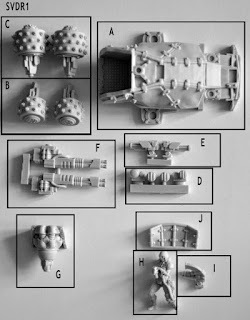 NOTE: This kit can be added to with SVOC1 Open Cockpit Set One, SVOC2 Open Cockpit Set Two, SVS1 Smoke and MG Set, SVAC1 Armoured Cockpit and SVP1 Plough to create variants. Parts are lettered for easy reference. 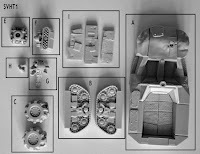 This high quality grey tone resin expansion set of parts can be used with SVB1 Buggy or SVHT1 Half Track to a feature to either of those vehicles. Parts supplied are lettered for easy reference. This high quality grey tone resin expansion part can be used with SVB1 Buggy or SVHT1 Half Track to a feature to either of those vehicles. Parts supplied are lettered for easy reference. 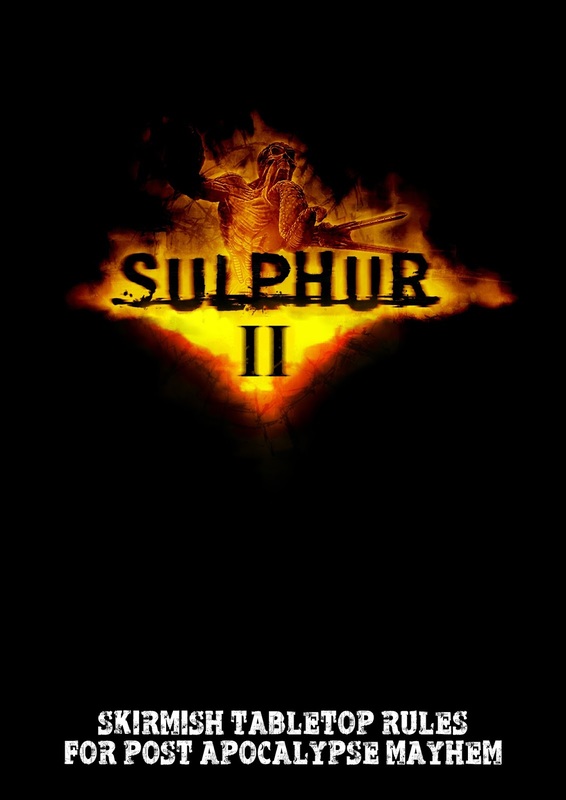 Go HERE for the Sulphur 32mm range! Get into the game with the game book. Here are the details about it. 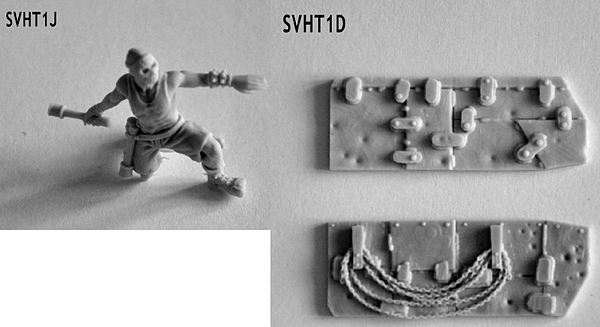 Sulphur is a set of sci-fi skirmish rules with its own extensive range of 32mm miniatures including infantry, vehicles and heroes. 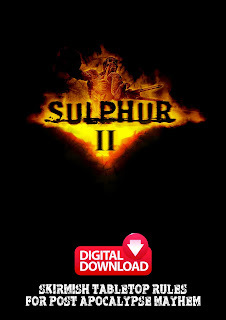 Sulphur has a distinctly post-apocalyptic feel to it which creates battles between rusty and improvised looking war wagons, ragged looking infantry squads, menacing heroes and satisfyingly impressive heavy weapons. The rules allow players to customise their war-wagons with their favourite weapons and equipment - and the vehicle miniatures themselves all come with a range of weapon options. Armies will be led by a number of heroes, characterful individual warriors with their own profile and special attacks. Infantry are divided into a number of categories such as Light Infantry, Assault Infantry, Warriors and Heavy Weapons. Each infantry squad has a particular function on the battlefield which if used correctly will improve their chances of success. Players need to learn how to use these troops to their best advantage as well as how to combine them with other squads in their force for maximum efficiency and effect. For instance, using light troops to identify targets, using heavy weapons to weaken and suppress the target and then sending in the warriors to finish the enemy off at close quarters. Sounds easy? Not so in practise! This means that it is not just a case of the dude with the biggest gun winning the day (although the game does have plenty of big guns!). The right troops have to be used at the right time in the right way. And beneath all of this the sinister threat from Sulphur, the insidious creeping mist and shadowy nightmares that lie within it - waiting to terrorise and devour even the bravest souls. It’s the apocalypse folks - and it’s going to get nasty! Get the book as a paid for digital download from us direct to your device from our website. Add to cart and get immediate link for download upon payment. This is the same book as the print version. 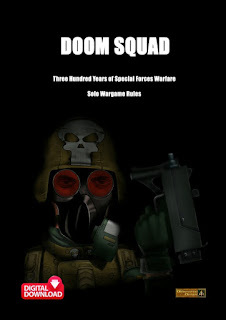 As with all Alternative Armies titles this version of the book is 20% cheaper than the print version. 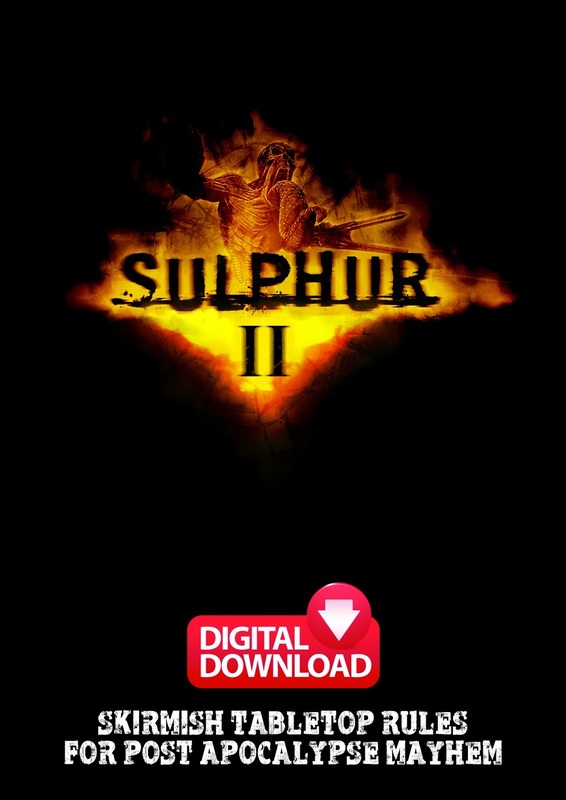 The entire original Sulphur 32mm Range is now online at Alternative Armies and in time to come new releases will be made for the game. Thank you for your support in bringing this range back to the world with us. Fantasy 28mm Coatl Winged Serpent released! Visthowla Legion incoming for Flintloque!